If you’re interested in becoming an authorized Deadeye Outfitters retailer, you must have a business license and a retail store front. Please fill out our Electronic Retailer Application below. Deadeye Outfitters reviews completed applications in the order they are received and will notify you when a decision is made. Incomplete applications will not be processed or considered. The review process may take up to 30 days, and your patience is appreciated. 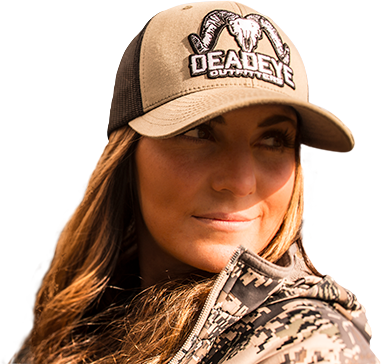 Please direct application questions to sales@deadeyeoutfitters.com. Is Billing Address same as Business Address?